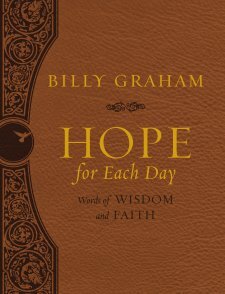 Hope for Each Day Large Deluxe By Billy Graham, with its beautiful flexible leatherette cover, and printed patterned end pages will make the perfect special gift for a loved one or even yourself. Bill Graham is a well known inspirational speaker and writer, respected by many generations and well known public personalities alike. This devotional book offers simplified, brief devotionals for each day- perfect for those who need quick inspiration and spiritual fuel. Compiled from previous speeches and works, this compendium addresses topics that effect everyone throughout daily life; daily stresses as well as grief and loss. Unlike other devotional books, this one is gender neutral, and not specifically marketed for only women or men. 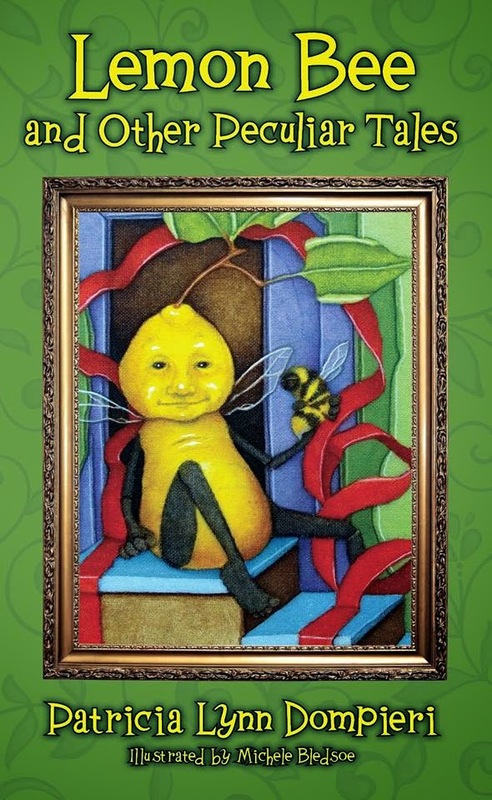 In general readers of all ages, socioeconomic backgrounds and genders will appreciate the words of this book. The large font is not only easy to read- but the large size of this book will be a constant reminder to set aside some quiet time each day to read and to become inspired. For those not familiar with Billy Graham, this book serves as a perfect introduction to his inspiring words. As a blogger for Booklook I received a copy of this book for the purpose of writing this review.